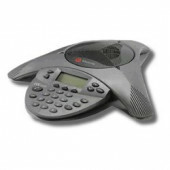 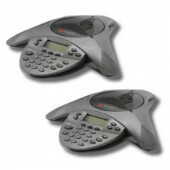 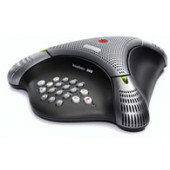 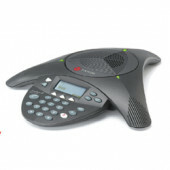 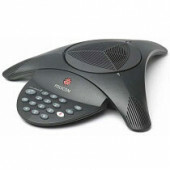 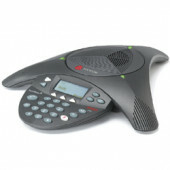 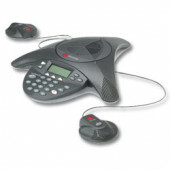 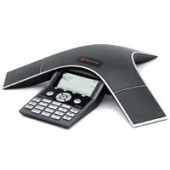 Polycom SoundStation and VoiceStation are the world’s best-selling conference phones since their products offer clear calls and allows organizations to collaborate despite distance with secure video, voice, and content solutions. 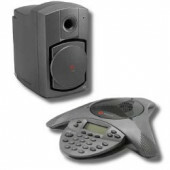 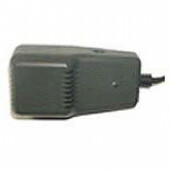 The SoundStation’s 360 degree microphone coverage ensures every speaker's voice will be heard during phone conferences. 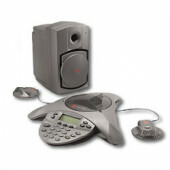 This system allows additional speakers and microphones to be added.